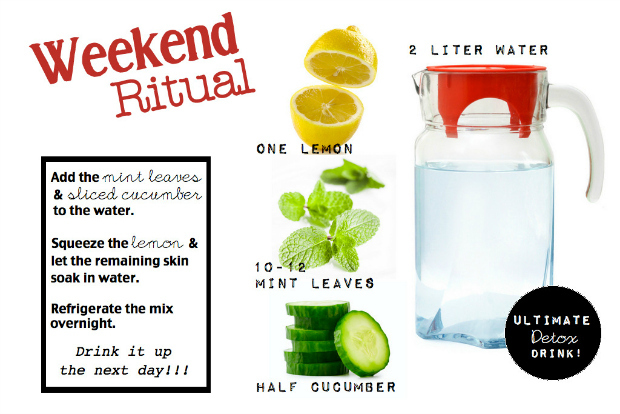 I have been having this Detox Water for the last 3 weekends and I have to tell you it is AMAZING! 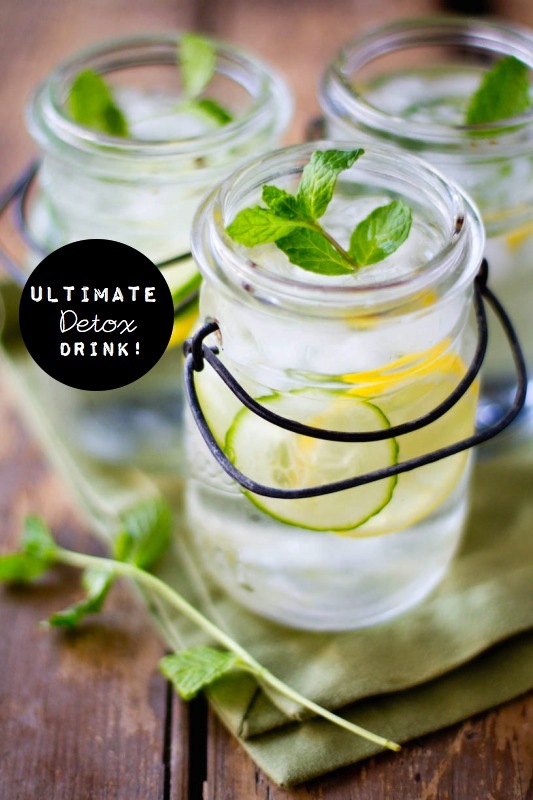 It will not magically help you with weight loss but it would make you feel like a million bucks. At least it makes me feel like a million bucks.